Phoenix | Challenge of the Americas! 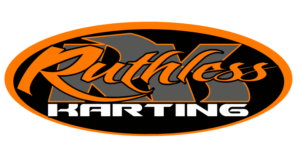 ORANGE, CA (September 12, 2017) – The new era begins on-track for the Challenge of the Americas in four months as the international winter series in western North America opens up the 2018 championship series. Planning for the transition over to the ROK by Vortex engine platform and Bridgestone tire line is well underway. 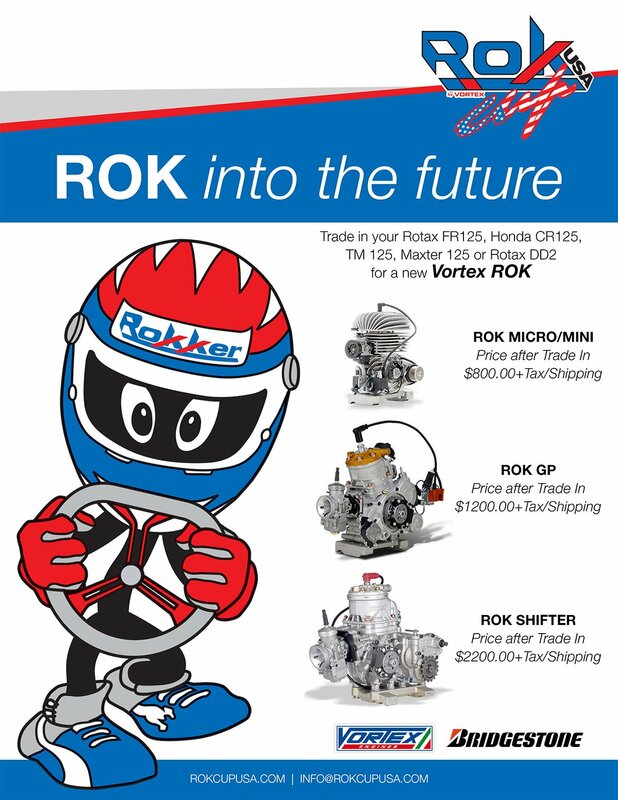 Series promoter Andy Seesemann has helped to grow the ROK presence with the three powerplants available for competition in the 2018 Challenge of the Americas. One of the most competitive divisions in North America, and around the world are the Cadet categories. The youngest classes at the Challenge have produced some of the top talent in the sport today, with a new generation of racers primed for success. The largest category at the ROK Cup International Final for the past few years has been the Mini division, with 168 drivers competing in the 2016 edition and the same expected in 2017. The Micro ROK and Mini ROK classes fulfill that age group, utilizing the popular 60cc Mini ROK engine (exhaust restrictor and spec gear for the Micro class). Happy new year and welcome to 2016. Pre registration closes on January 15th for the Tucson event. Don’t start the year off with late fees. We look forward to seeing everyone in a few weeks.